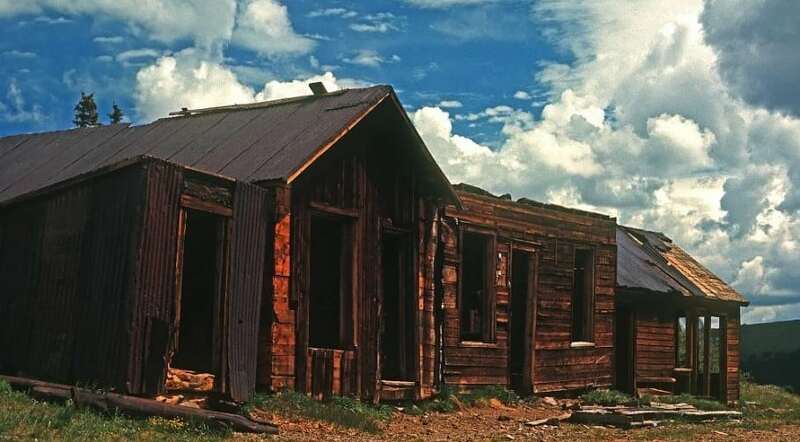 In the late 1800’s there were 4,000 residents, a trading post, a fantastic art gallery, a saloon, a Mason’s lodge, a fire house, a city hall, and many mines. At one point Nevadaville was larger than Denver. But in 1879, many miners left to mine silver in Leadville. After many fires, the last one in 1914, the residents left and the town was never rebuilt.